C.S. 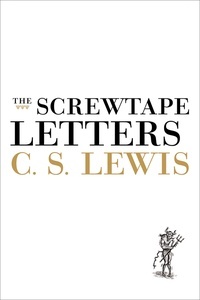 Lewis’ modern classic features letters from a demon, Screwtape, to his nephew and protege, Wormwood. The elder demon gives advice on temptation to the younger and delves into moral questions about good vs. evil, temptation, repentance, and grace. Through this wonderful tale, the reader is given an insightful look at the true nature of sin and emerges with a better understanding of what it means to live a faithful life.